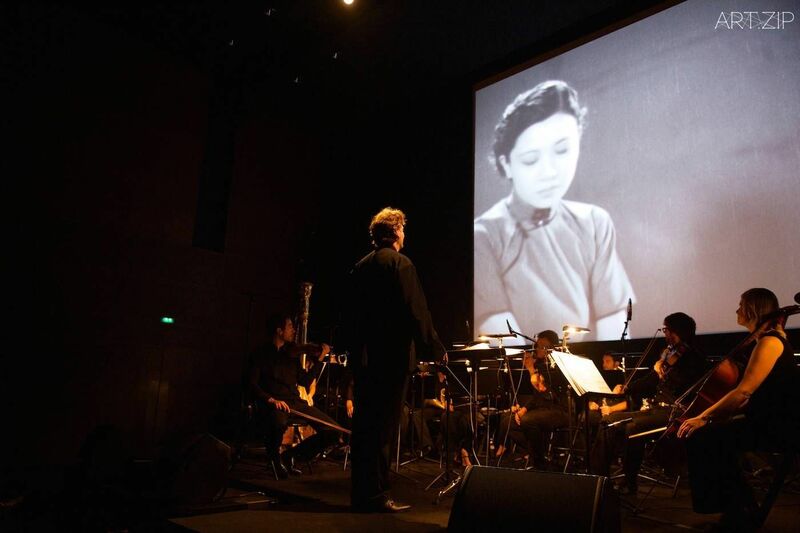 The KT Wong Foundation, in association with the British Film Institute (BFI) and China Film Archive (CFA), screened a remastered version of classic Chinese silent film The Goddess this autumn at the Queen Elizabeth Hall, South Bank. This exclusive UK premiere took place on 14th October 2014 as part of the prestigious BFI London Film Festival – one of the world’s leading cinema events. 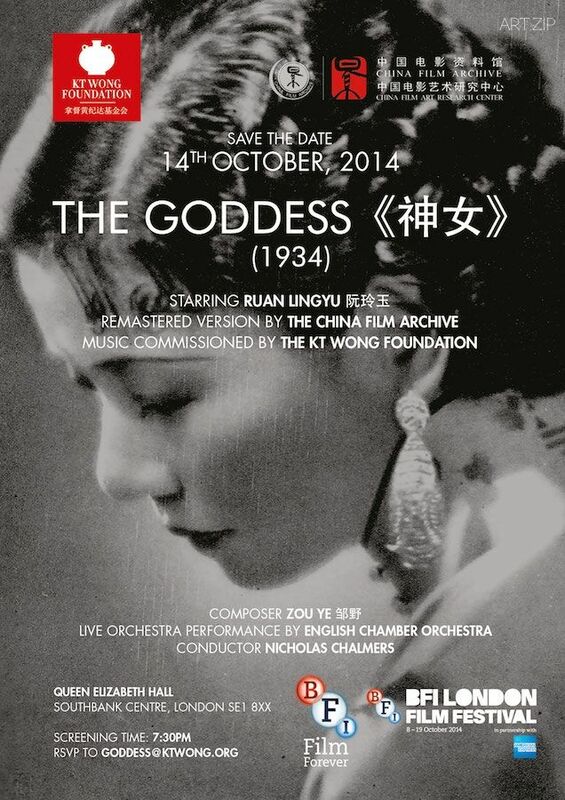 To celebrate this historic moment the KT Wong Foundation has commissioned a new musical score for The Goddess by Chinese composer Zou Ye. 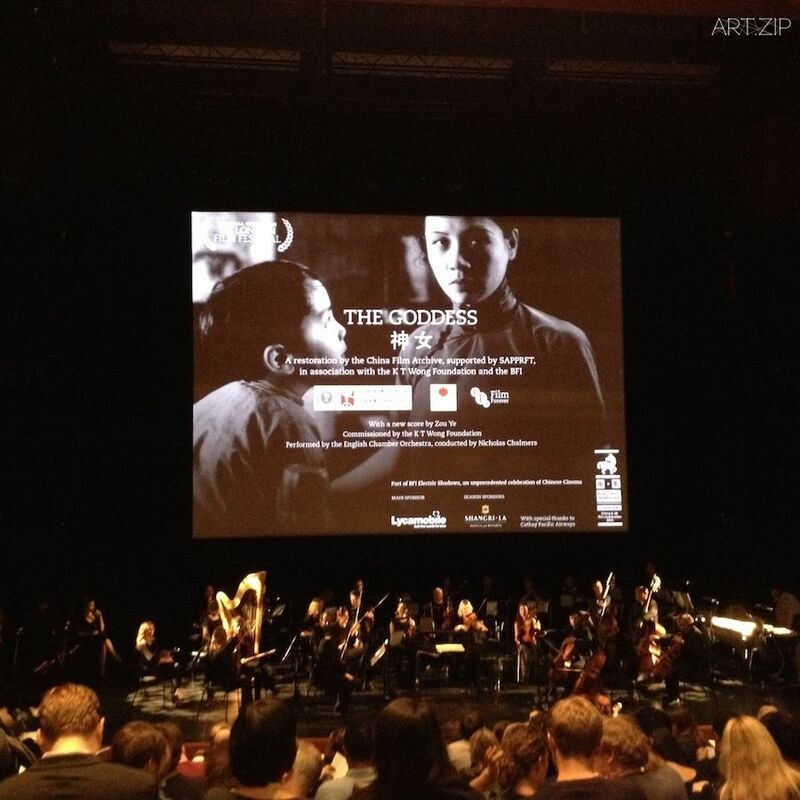 The English Chamber Orchestra conducted by Nicholas Chalmers accompanied the evening screening of the film. 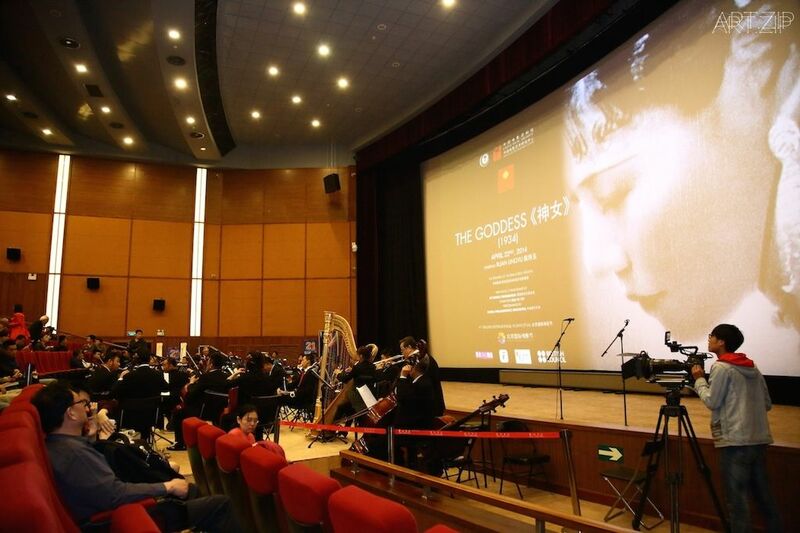 The Goddess is an iconic classic of Chinese film, and represents a high watermark for the country’s art. The writer and director Wu Yong Gang, who continued to make groundbreaking films in China until 1982, originally filmed it in Shanghai in 1933. 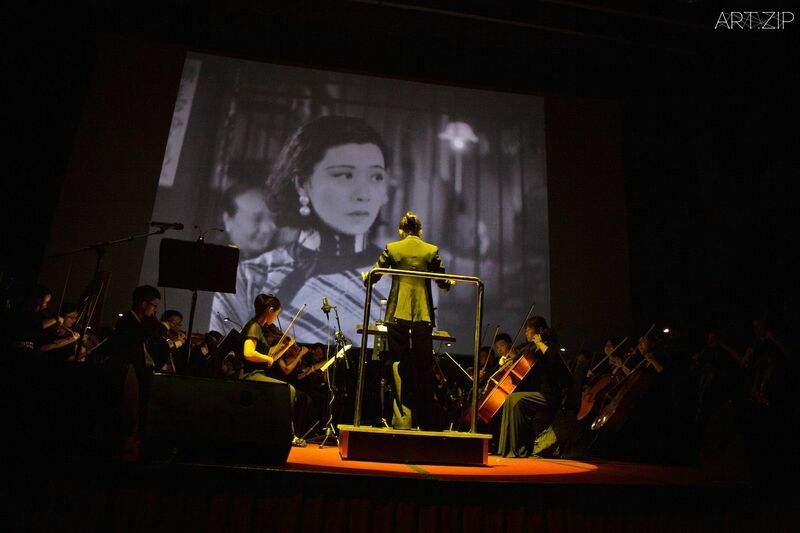 Together with his lead star, the beautiful Ruan Lingyu, this film has retained its iconic status and is one of the first films to be restored by the China Film Archive together with the BFI. 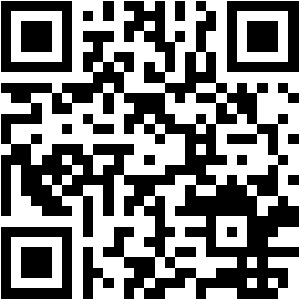 The story of The Goddess highlights the challenges faced by an impoverished single mother struggling to put her son through school. The female lead, whose name we never learn, suffers a series of escalating hardships and humiliations at the hands of punishing authority figures. 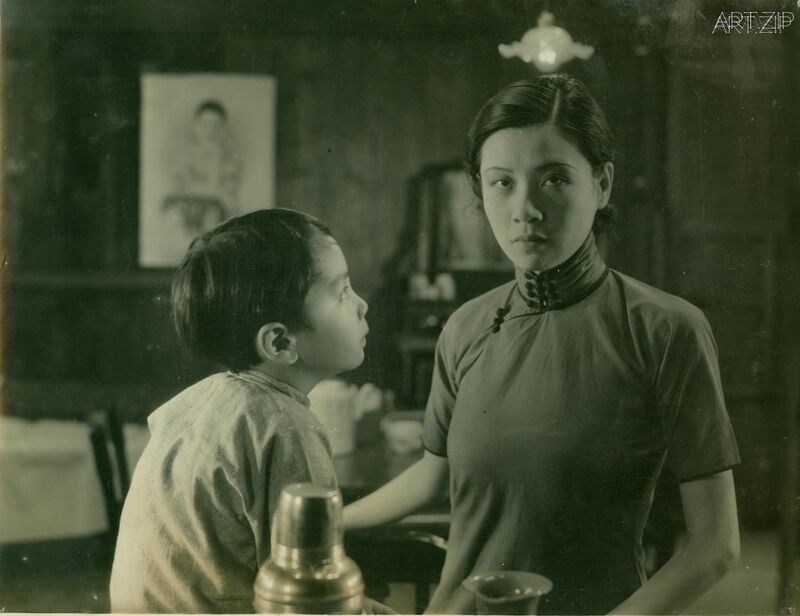 Ruan Lingyu was easily the most famous actress in Chinese silent cinema during the thirties and perfect for the role. Her talent and charisma paved the way for a Chinese cinema dominated by major female stars, thus making women emblematic of a society’s struggle and liberation towards a modern era. 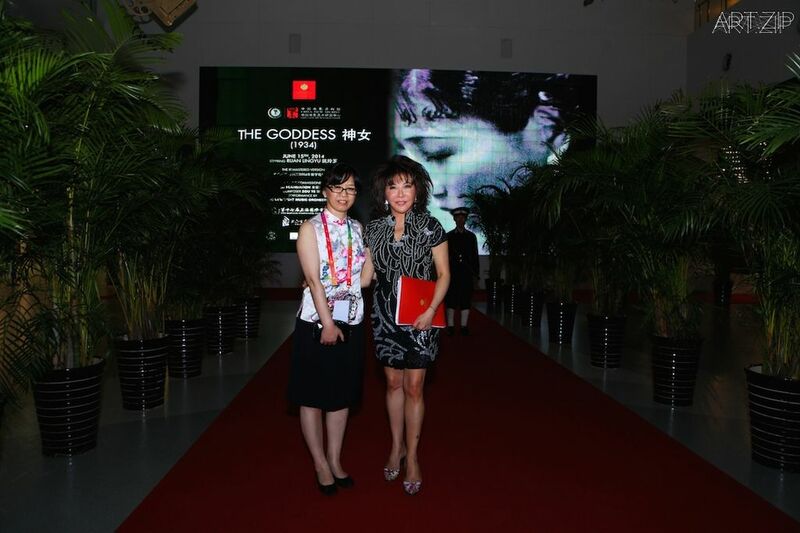 The Goddess forms one part of a programme of 15 films selected by KT Wong Foundation, entitled Goddess, Martyr, Heroine: A Portrait of Women in Chinese Cinema. 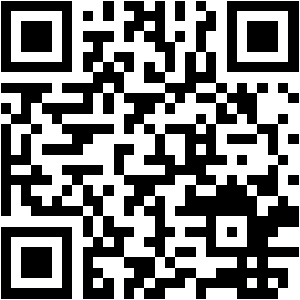 The programme focuses on the role of Chinese women over the last century, as shown though film.